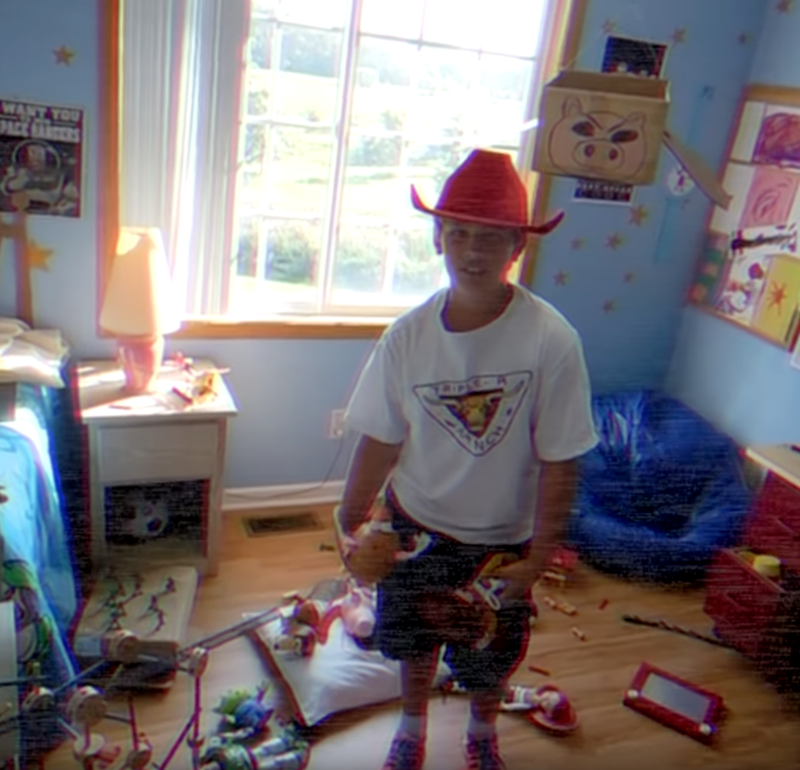 Wow, there's a shot-by-shot live-action remake of Toy Story 3 in the works. Brothers Morgan and Mason McGrew (who are self-proclaimed Disney/Pixar fanatics) are directing the piece which is due out in 2019. They've just released its trailer and it looks amazing!